What a great convention it was! It was our first time and we couldn’t enjoyed it more. 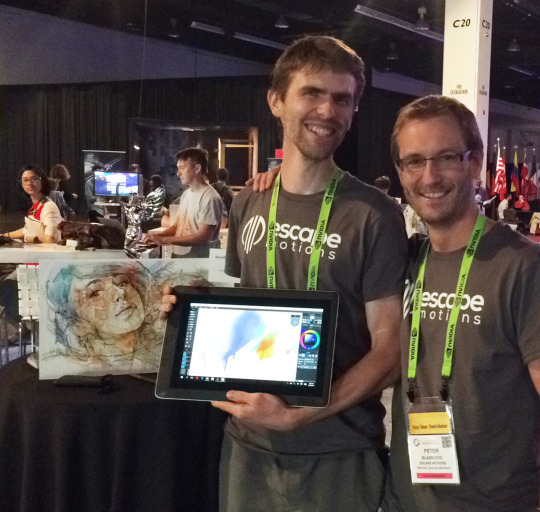 We presented our watercolor painting app Rebelle at Appy Hour, met many inspiring people, learned a lot at various resourceful lectures, and had fantastic time! 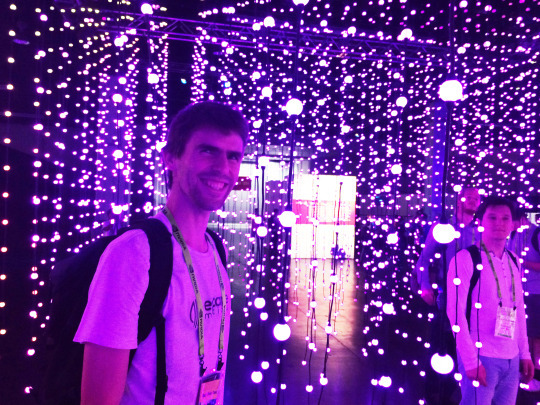 So let us share some highlights of our Siggraph conference experience with you, too. As one of the eight software development companies we were accepted to attend the Appy Hour - friendly and informal event at which people could get in touch with small developer studios. Visitors could try the upcoming Rebelle 1.5 version and its new features with their own hands. We received meaningful feedback and did some valuable networking. 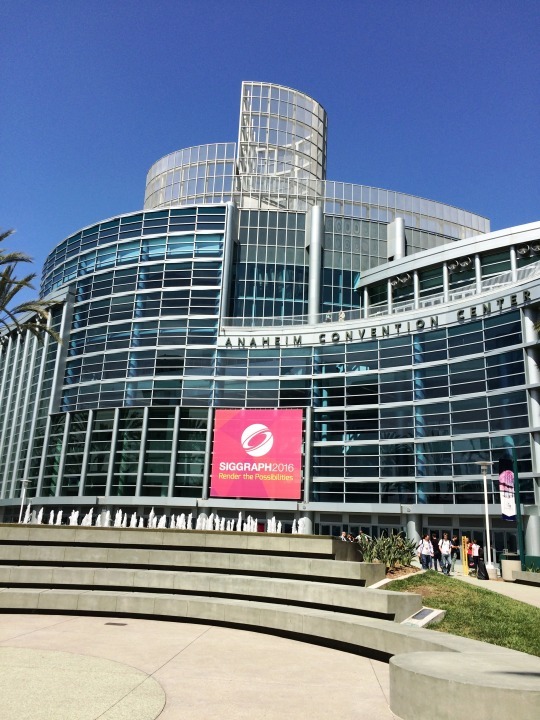 Presentations and workshops were our favorite part of Siggraph as we learned a lot about aspects of computer graphics that we were unaware of. Noteworthy were talks about experimental painting projects like “Painting with turbulence” whose goal is to create a software system that would provide an artist-directable framework for composing paintings that would naturally carry the energy of turbulent flow. We’re curious about their future development. Time after presentations was a great way to network and talk about common subjects with academics, software developers and other people from the field. 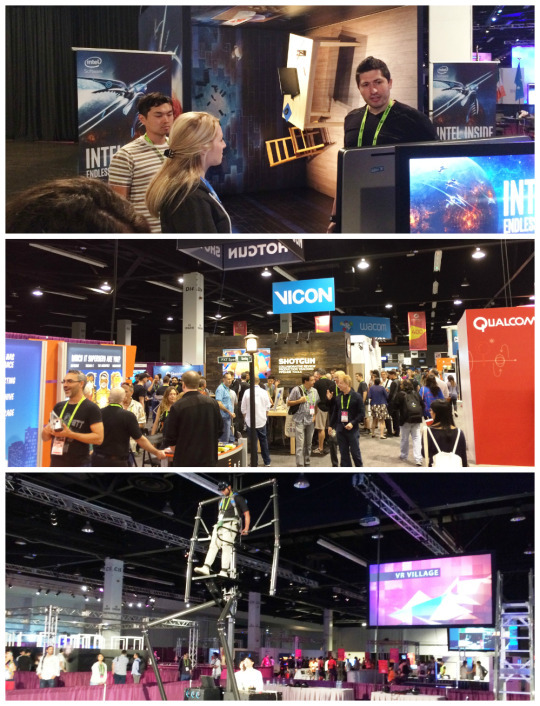 Siggraph this year was primarily focused on virtual reality so we couldn’t resist and dived into VR in VR Village. There were numerous projects with real-time demonstrations and interesting prototypes to choose from - goggles, helmets, vehicles, robot-like machines… We only wished our eyes and brains could handle more demos. Although we feel we only scratched the surface, this conference is a place where the possibilities of technology in computer graphics gather in such a unique way!